We are able to work with a wide range of materials from wood to metal and high-tech composites. Since 1986 ASB Custom has repaired and maintained a variety of products from furniture and aircraft interiors to industrial products. 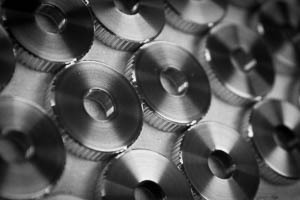 We manufacture a variety of specialized aircraft maintenance and service tools. 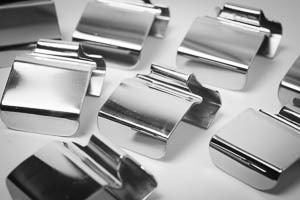 We have a 30 year history of designing and manufacturing small runs of custom products suited to specific needs. Our QC department is second to none. It is I, and I am very, very fussy..
Often, a small run of parts can be completed quickly and efficiently. 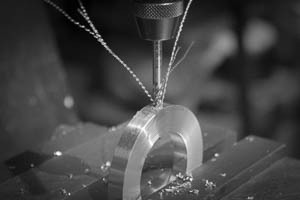 Machining the complete project in house can eliminate potential issues. I take a great deal of pride in my work, you will not be disappointed. ASB Custom began business in 1986 as a high-end custom furniture and cabinet shop working one-on-one with discerning clients. We soon got involved with corporate aviation and began servicing, repairing, and fabricating interior components for aircraft cabins. 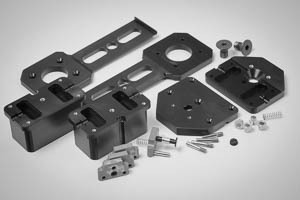 This necessarily led to the capability of machining our own unobtainable or long lead-time components. The evolution of these events led to the natural expansion of our work to include more diverse materials and precision processes. We now work almost exclusively in these few disciplines.